Wow, the beginning of September feels like a VERY long time ago now…what on earth was I doing over a month ago? I was still at camp for the first 10 days of September, which included a few random evenings out at our local pizza place and various other day off destinations. We all had 2 days off together so we rented a house by the beach and spent a glorious 48 hours playing in the sea, sunbathing on the sand, eating great food, and generally getting a bit merry after a hectic and full on Family Camp weekend. Then it was finally time to go home to London (after spending a day shopping n NYC of course! ), where I spent a week not really doing much and then had about 10 days of full on fun when a couple of friends came to visit from various places around the world. Money Spent (in GBP): £611.18 over 30 days = £20.37 per day! 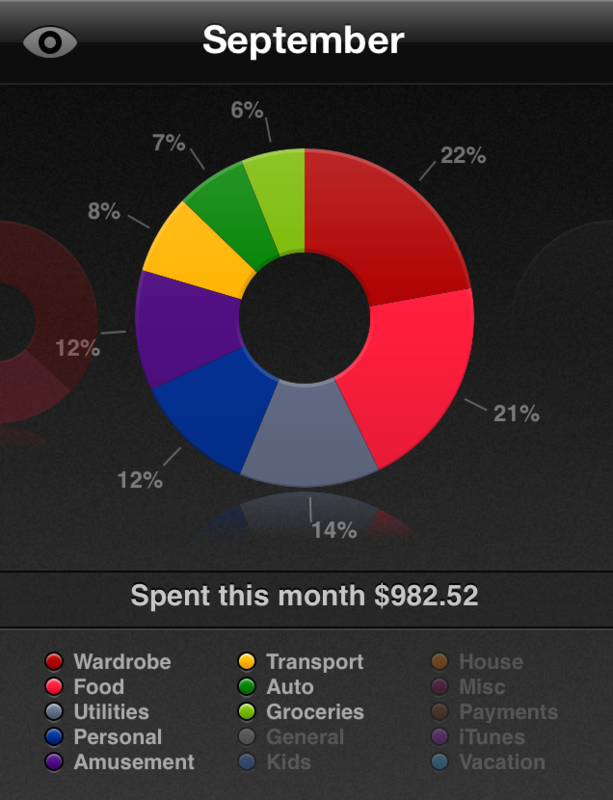 I can (as far as I remember) usually live in London pretty cheaply…I don’t eat out that much, I don’t really shop, and I’m generally pretty boring, but when you’ve got mates with you for that long things tend to get a little more expensive, hence why my September spending was so damn high! Hopefully October will involve me going out a little less and earning a little more (fingers crossed I can actually find a job!). Biggest Expense/Unforeseen Splurges: Just a lot of going out with friends to bars, restaurants, bowling, the Harry Potter studio tour, and even the theatre one evening, not things I would usually splurge on.